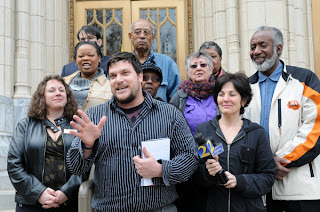 Atlanta Progressive News (APN) is an online news service. We are a trusted source of progressive information. Our goal is to provide news of concern to the working families of Atlanta. Progressive news brings us closer to universal health care, living wages, affordable housing, peace, a healthy environment, and voting systems we can trust.